The First Pitaya Location Opened In 1990 In Bloomington, Indiana. The Racks Are Stocked With Fresh Merchandise Every Week, And It Always Offers Great Prices! 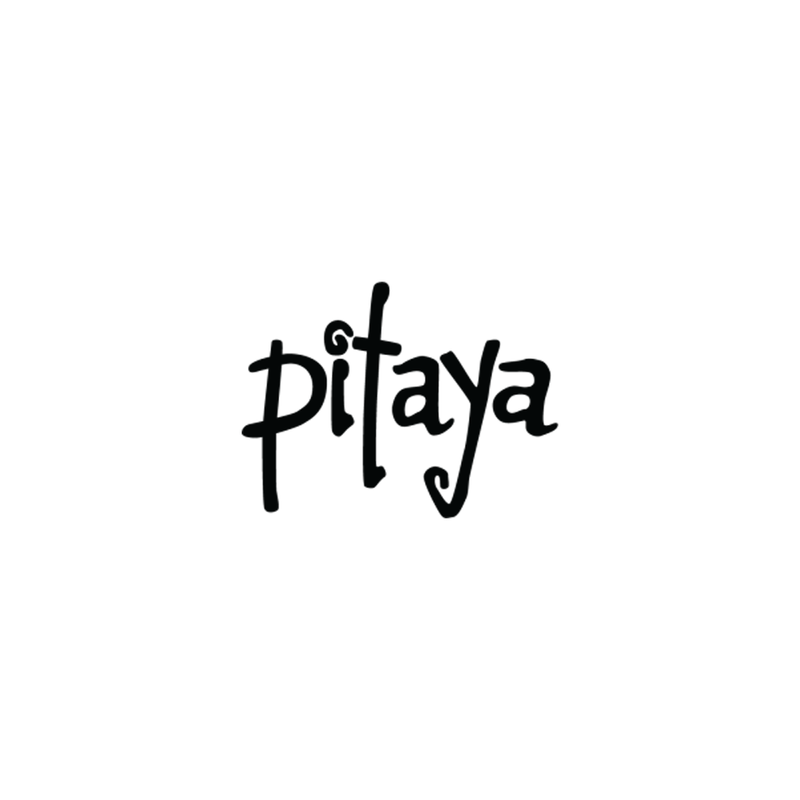 All Pitaya Label Clothes Are Sewn With Love In The Usa.